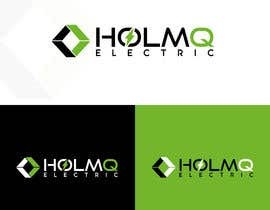 Need a logotype for a project we have. 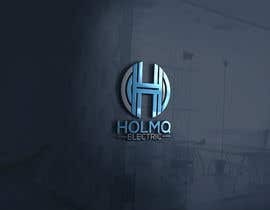 It should remind a little bit of our current logo. But more modern - Electric vehicle/Electric Motorcycle. 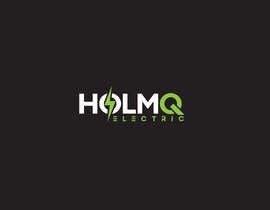 Might be printed on the motorcycle tank ond/or webpage. 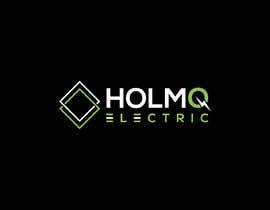 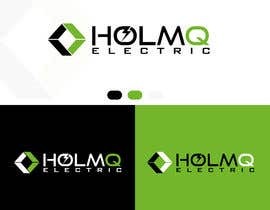 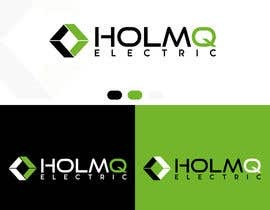 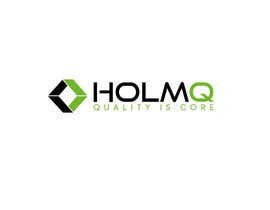 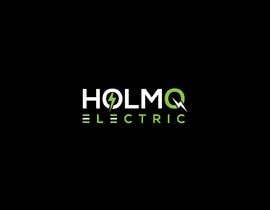 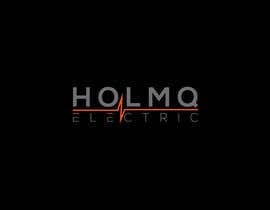 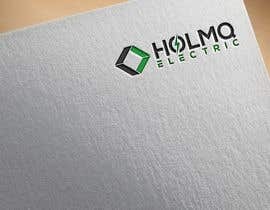 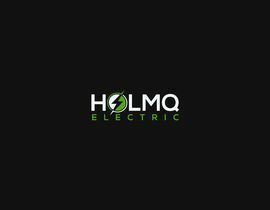 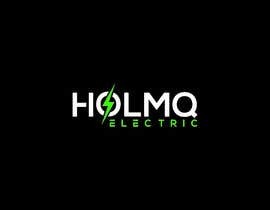 Reason it should be similar to the HolmQ logo is that we thinking of updating that one too (later). 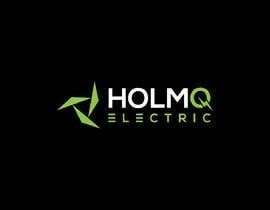 Check #173, #174 .... .. .